Since 1992, Exeter International has established itself as the leading luxury travel specialist to Central and Eastern Europe, Russia, Scandinavia and Central Asia. We use our intimate regional knowledge and expertise to create unique, often limited access travel experiences. 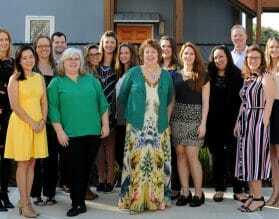 Our fabulous team in Tampa is dedicated to working with you or you and your travel professional to create a trip of a lifetime. Many of our team members are from our destinations, and all have travelled extensively throughout the region to bring you an unparalleled level of local knowledge woven into each itinerary. Our team is able offer multilingual expertise in English, Portuguese and Spanish. Over the years, Exeter International programs have been featured in a number of articles in the New York Times, Condé Nast Traveler, Travel + Leisure, the Wall Street Journal, Town & Country, Departures, Food & Wine, the Chicago Tribune, the Los Angeles Times, and the Financial Times to name but a few. 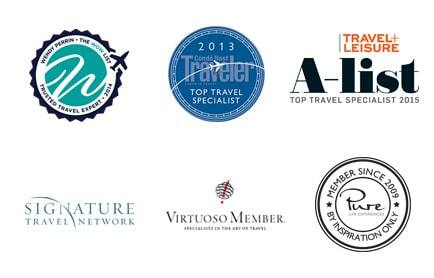 We also highly value our relationship with your travel professional and are proud members of both Virtuoso and Signature Travel Network, two of the most prestigious travel consortiums in the world. Exeter International specialists have been recognized by the Condé Nast Top Travel Specialist List since its inception in 2001. Travel+Leisure has also acknowledged our expertise since 2001 on their A-List of travel experts, and we are now proud to have three Wendy Perrin WOW List specialists on our team. 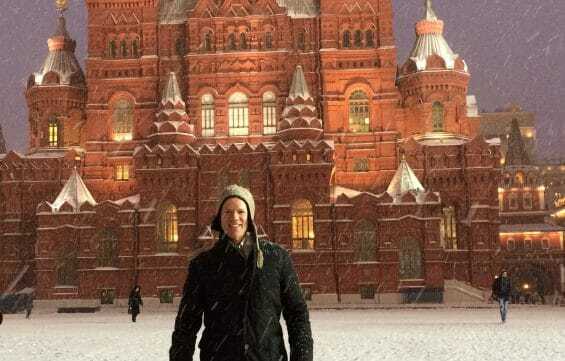 I try to plan the most enriching experiences I can, and for myself that means two things: friends and family and travel that provides a setting in which we can experience that excitement together. Thank you for considering a trip with us. We look forward to planning something unique, which we know will exceed your expectations.